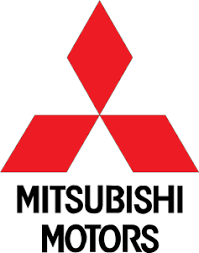 Hi FM travel is powered by Mitsubishi. Get unbelievable prices on your favorite brands. Call Mitsubishi on 245 00 000 now!! !